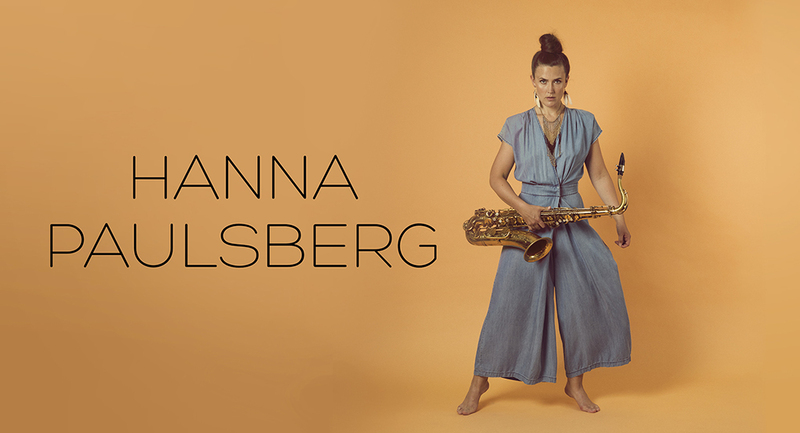 With their second strong album Hanna Paulsberg Concept will now reach a even larger audience. You hear it from the opening of " Song For Josia ," with the band four students in Trondheim started in 2010 and came as a wind with " Waltz for Lilli ," in an "American" tradition but safely on their own legs. 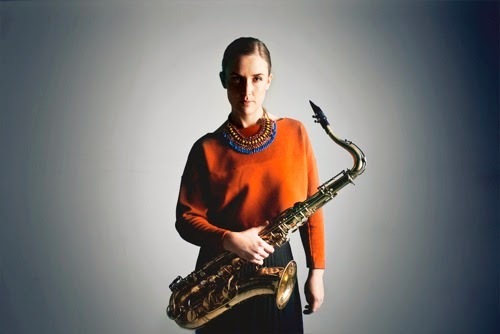 Traditions are to be renewed , and it works so easy and relaxed when the band consisting of Hanna Paulsberg ( saxophone ), Hans Hulbækmo (drums ) , Oscar Grönberg (piano ) and Trygve Waldemar Fiske ( bass) opens with the song " Frygia ," after a place you may be wondering where is . The composer Paulsberg show love to both Wayne Shorter and Dexter Gordon, after being woken as an earlier age by Stan Getz, and she wanted to play like him. Then comes " Song For Josia " -recorded the day after the return home from the festival Madajazzcar , in the capital with the long name Antananarivo, where Paulsberg last year was invited to play in the country which previously was Norwegian missionary outpost in Africa. It 's an album dedicated to a Malagasy drummer , Josia , and all the other people Paulsberg met in a seven days' festival.About exactly what characterizes the new album or not , it is no doubt more alive and kicking than before, with good tunes and soloists that ends in " Hemulen ", the song that dances along as with a young Sonny Rollins before Paulsberg was born, he who was the express favorite of young Coltrane ! And we listen to the tunes dedicated to "The lonely ones", Josia, and the elephant on the cover as in Heida Karine Jonsdottir Mobeck linoprint bumps along , blowing a song for Josia. Click the picture below to read it in Norwegian on Dagsavisen's pages.